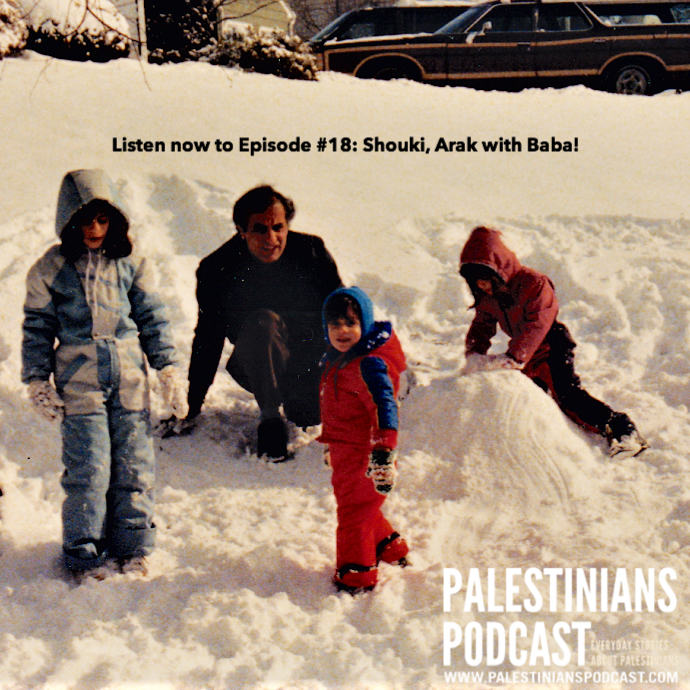 In this special Father's Day episode of a two-episode series featuring and honoring the legacy of Dr. Shouki Kassis, we hear about distinct memories of Amo Shouki's childhood and father in Palestine. We also hear from Amo Shouki's children and grandchildren about what their father meant to them. Happy listening!